Written communication is a required prerequisite in what is often a stringent, demanding and drawn out process – recruitment. 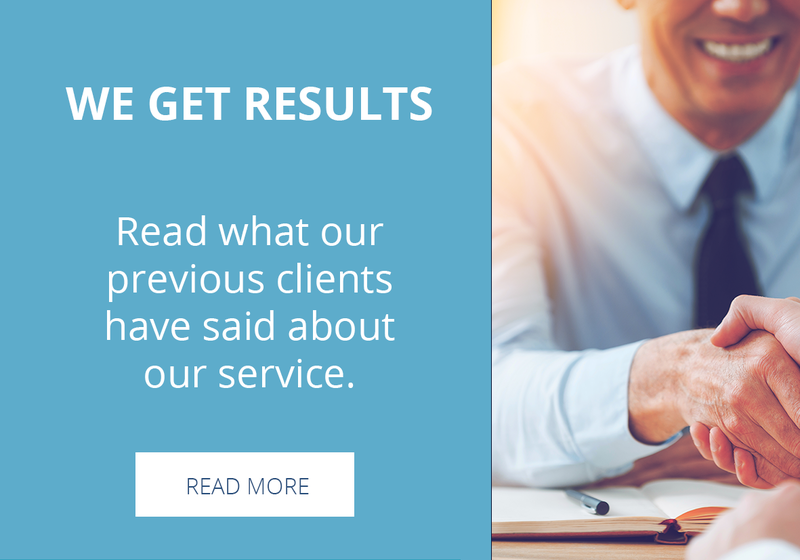 From Bankstown to East Hills and Roselands to Canterbury, Ray is trusted by many clients each year to prepare documentation that gets them to interview as well as providing interview skills training to improve performance. 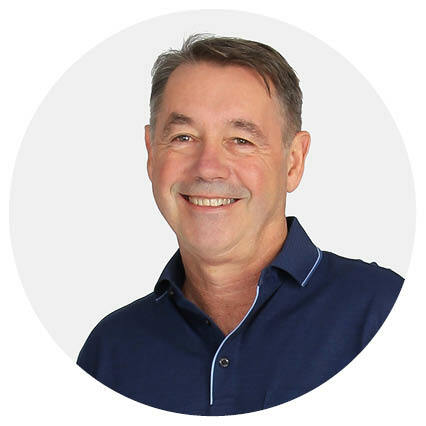 Ray has assisted clients with diverse backgrounds in functions such as Retail, Customer Service, Building, Warehousing and Transport, Administration, IT, Human Resources and Sales and Marketing. Ray has extensive experience over many years in the human resource and selection functions across a large spectrum of industries. This provides him with the knowledge to assist clients to prepare better giving them that air of confidence that their application has a fighting chance of success in a competitive world. Ray also brings to the table an intimate understanding of the recruitment process and the important part that human behaviour plays in it. Trusted to provide a professional and timely service at a value for money price Ray aims to ensure each and every project is a rewarding experience not just the production of a few documents. Ray produces Resumes, Cover Letters, LinkedIn Profiles and Key Selection Criteria that work.